@soultronic: Thank you so much soultronic! damn this set hits love it !!! 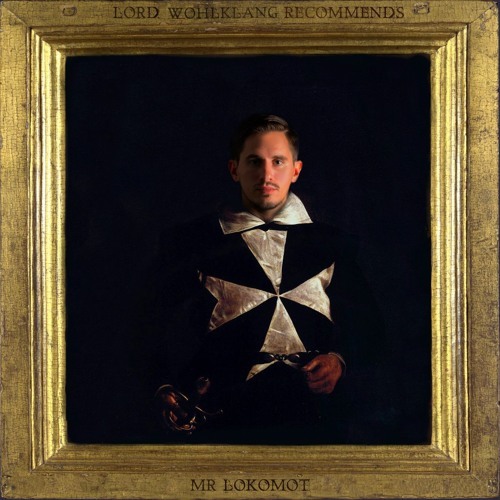 Cool concept and mix Mr Lokomot great work at all! very interesting use of effects. High quality mix!! this gets better and better... luv it! you're really good at building cool stuff thumbs up!